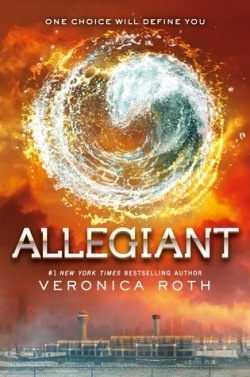 While I wasn't enthralled with Divergent, the second book in this series left me very upset at its conclusion. There was yelling. Possibly even book throwing (don't tell the library). The developments in Insurgent put the world of post-apocalyptic Chicago under a much more interesting light. I can't wait to see what happens to Tris as she explores her family's past and hopefully see what the world outside the gates of Chicago and the farms that sustain it looks like. Plus I want more Four because you can't have too much Four.